There’s a lot of silver screen homages in this year’s Song Contest, and while one film does spring to mind when looking at a few titles, there are one or two more. Our Senior Interview has spotted a few, so why not join him for a unique look at this year’s songs. 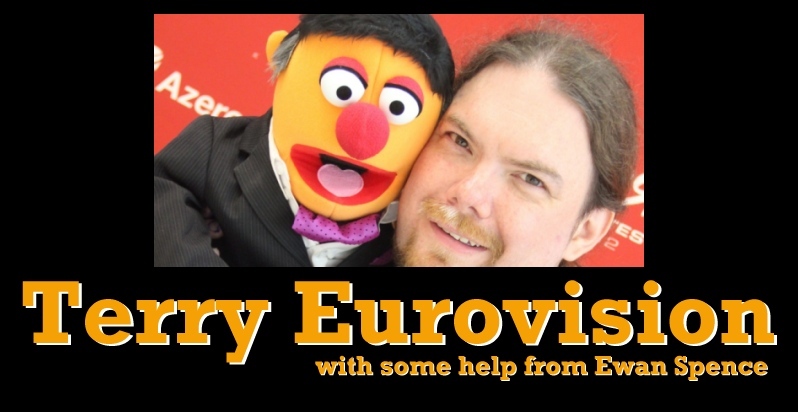 You can follow Terry’s adventures (and misadventures) through at Eurovision right here on ESC Insight, or over on Terry’s Facebook page. This entry was posted in Uncategorized by Ewan Spence. Bookmark the permalink.